We explore the connections among ubiquitous cheap junk merchandise ... domestic unemployment and poverty ... starvation wages abroad ... pollution everywhere ... the destruction of the environment ... the deindustrialization and Third-World-ization of America ... and the ever-increasing wealth of the already-rich. Was there a vote on all this that somehow I missed? Includes unflattering words on G.E. 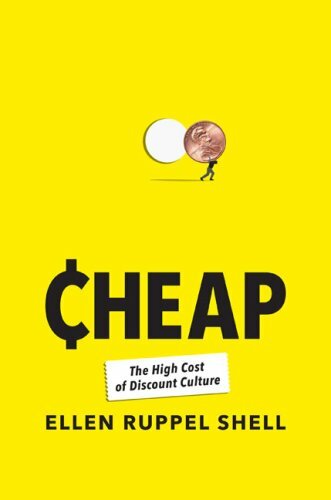 by labor leader Marie Lausch, a passage on IKEA from Ellen Ruppel Shell's book, Cheap: The High Cost of Discount Culture, and a song by Anne Feeney. I recorded Connecticut United Electrical Workers Union president Marie Lausch at a symposium on converting Connecticut to a peacetime economy held at the University of Connecticut, Storrs, November 14, 2009. The Shell passage is as reprinted by the Toronto Globe & Mail, July 19, 2009, condensed for radio by me. This is a replay of NWN #180 (2011). 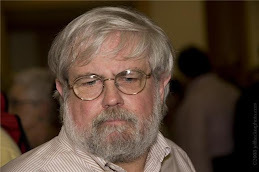 MP3 files downloaded from the links, above, may be identified as NWN #180. 50th Anniversary of MLK's "Beyond Vietnam"